We’ve had Psylocke appear before in the X-Men movie universe, but she didn’t get much screen time, and her character was wasted away when Jean Grey pretty much wiped out a lot of people near the end of X-Men 3. 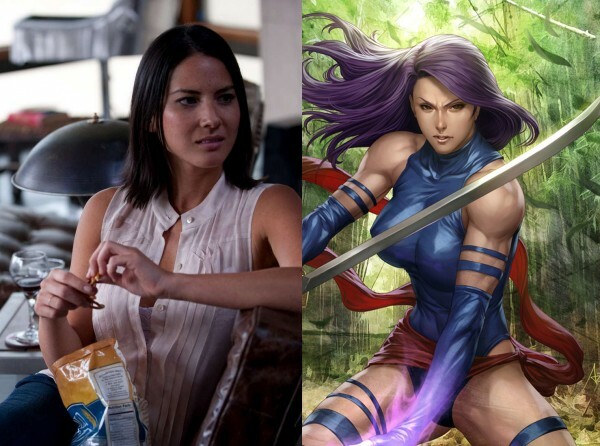 Now director Bryan Singer has revealed that Olivia Munn (Attack of the Show) will be playing Betsy Braddock, aka Psylocke, in X-Men: Apocalypse. What do you guys think of Munn as Psylocke?